Dalia is a mother of two living in a rural area of the impoverished country of Honduras. She struggles every day to feed her children and provide for their basic needs. Despite her best efforts, both of her children, 10-year-old Efrain and six-year-old Dalia, are malnourished. In Dalia’s corner of Honduras, malnutrition is very common. Dalia feeds her kids with the two vegetables she is able to plant in her garden, carrots and chayote (a melon-type plant native to the area). They eat carrots and chayote for breakfast, lunch, and dinner. Sometimes she trades with her neighbors for other foods, but she is never able to get enough variety for a nutritious diet. 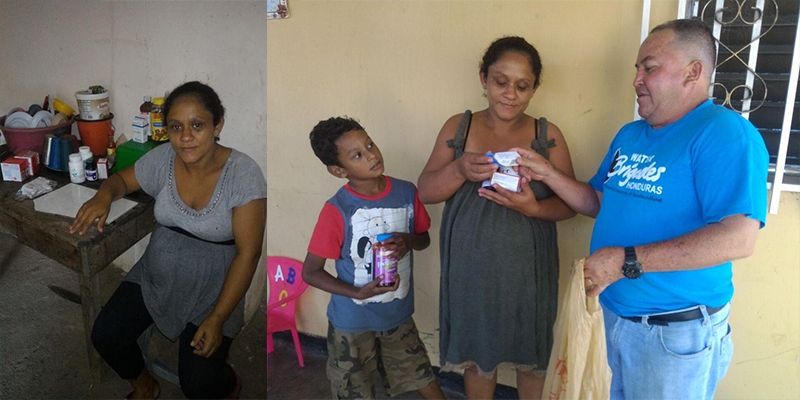 ‍Delia and her son receive vitamins from a Global Brigades representative. International Relief Teams partners with Global Brigades in Honduras to provide medicines to its facilities and mobile units throughout the region. These medications serve more than 60,000 patients a year throughout the country, many in forgotten, hard-to-reach communities, like Dalia’s. One in four children in Honduras suffers from malnutrition. With only one doctor per 10,000 people, the country’s health system is not only understaffed but lacks basic medicines to help people recover from common to serious health problems. Our shipments include vitamins, antibiotics and medicines to treat tremors, angina, glaucoma, hypertension and other heart and circulatory conditions, and viral infections, as well as coughs, colds, pain, asthma, and diabetes. 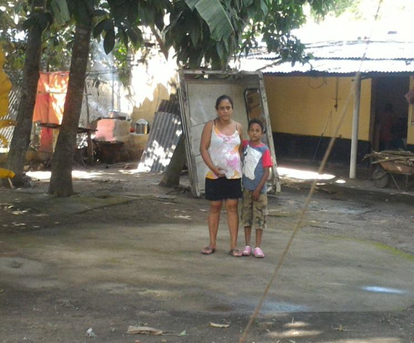 ‍Dalia and her son Efrain, stand in front of the home they rent. Many health facilities are too far away many patients to reach. 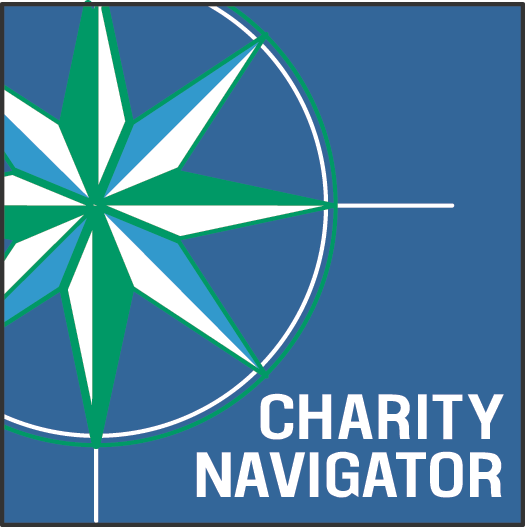 The closest healthcare clinic to Dalia is nearly 20 miles away. She cannot afford the cost of transportation to get there. Global Brigade’s mobile medical clinics visited Dalia’s village and she was able to receive essential vitamins and medications for herself and her children. Dalia is seven months pregnant and had not been seen by a medical professional yet. At the mobile clinic, she was able to see a doctor for the first time in her pregnancy and learn how to provide proper nutrition through breastfeeding. With proper medication, availability of vitamins, and training on nutrition, mothers like Dalia are able to help keep their kids healthy.